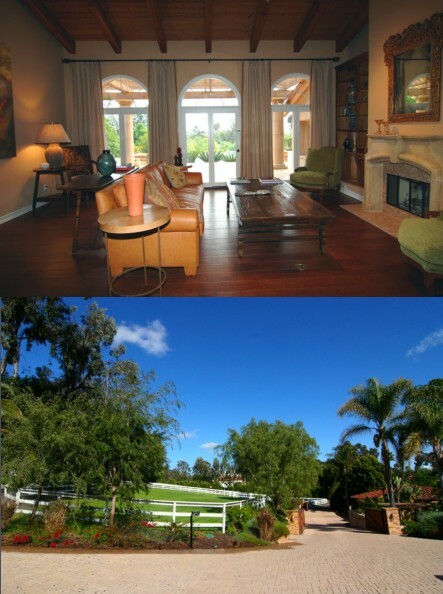 Scott Union founded Union West Real Estate in 1985, originally as Whitewater Coves Realty in La Jolla. In 1986, we expanded by opening an office in Del Mar. In 1989, we made our headquarters in Rancho Santa Fe and opened our first branch office in Mammoth Lakes. 1991 was a big year as we began working in mortgage financing and added Union West Financial as a financial source for our clients and their properties. We established excellent long-term relationships with the top lenders to insure our clients not only the best financing available, but the best service. In 2006, we opened an office in Napa Valley, increasing our clients access to the most beautiful areas in California. We are a team with a long history and we guarantee our clients discreet, professional and personalized service. With respect to Union West Real Estate, we specialize in the major markets of San Diego, Mammoth Lakes and Napa Valley. Union West Financial provides financial services for the State of California. Have any questions? Contact Scott! Click here to view all contact and office location information.